Spin Off 2017 – the closer of 2017 for these 4 artists from all corners of the world. 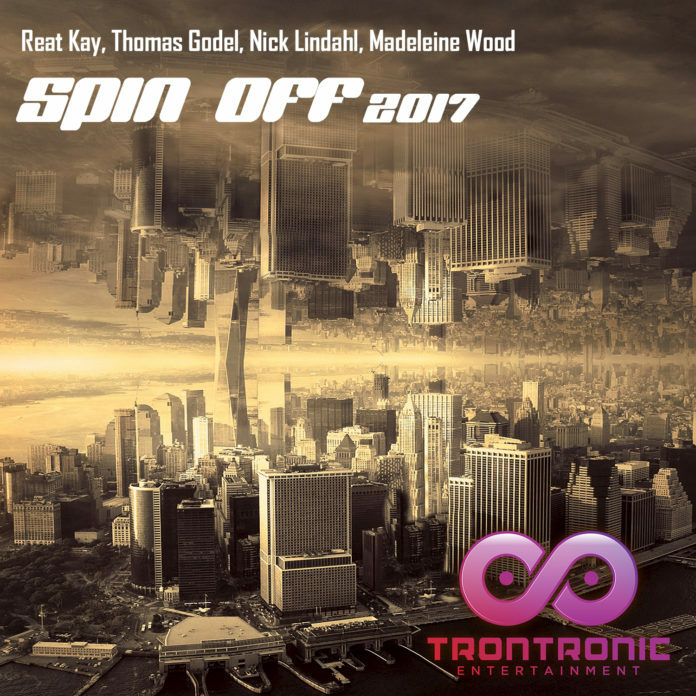 A rework of Reat Kay (Switzerland) & Madeleine Wood (Australia) – Spin Off, in cooperation with Thomas Godel (Germany/USA) & Nick Lindahl (Germany). Picked by Spotify for New Music Friday Switzerland.